Welcome to The Hair Shaman Qigong page! Anthony Morrocco is an internationally recognized Qigong Master with over 50 years of practicing and teaching Qigong. He has gathered his vast knowledge by traveling all over the world and learning from many of the most respected Qigong Masters in the world. Master Morrocco educates and empowers others from all over the world, helping them clear their mind, body and souls. His lessons can help you over whatever obstacle is in your way. The way you breathe is the way you live. Every day you breathe 25,000 – 30,000 times, don’t waste another breathe and subscribe to Master Morrocco’s teachings today! What is Chi Gong (Qigong)? Qigong (pronounced chee-gong of “Chi Gong”) is an ancient Chinese scientific study of the power of Qi in the body and the universe. “Qi” is a form of intelligence and a form of life force. Chinese people call the energy in a person’s body “Qi.” “Gong” means “the work of” or “the practice of.” Thus, Qigong is the practice of energy. Qigong is designed to help you harness and move energy in your body to promote healing, focus and relaxation. For thousands of years, the practice of Qigong was a closely-guarded secret revealed only to a chosen few. There are many forms of qigong practiced throughout the world. Some of these forms involve breathing and meditation to promote spirituality and health while others are more vigorous and include martial arts exercises. Even today, traditional qigong techniques can require years of rigid, disciplined practice to develop proficiency. 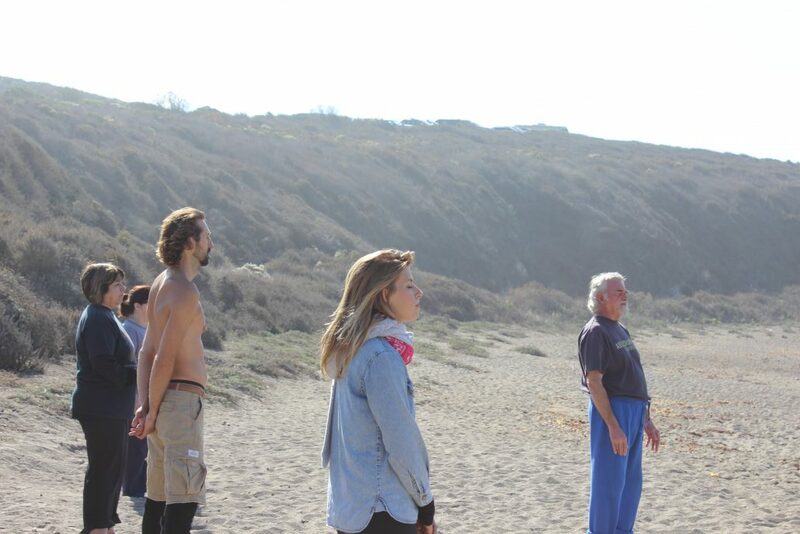 Many qigong masters also do not explain why or how Qigong works, but Master Morrocco does. Learn qigong the right way and let it change your life for the better. ● Learn knowledge and skills to continually strengthen your mind, body and spirit ● Develop a closer connection to nature and your inner self.